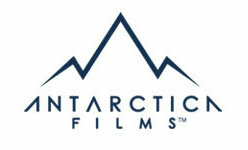 Antarctica Access is a division of Antarctica Films, dedicated to provides post production services for content producing companies. 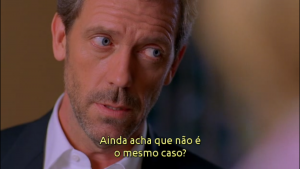 América TV, Senado TV and Government Pink House TV (Youtube events). © Copyright - Antarctica Films 2019 - No part of the materials available through the Antarctica Films site may be copied, photocopied, reproduced, translated or reduced to any electronic medium or machine-readable form, in whole or in part, without prior written consent of Antarctica Films Inc.. Any other reproduction in any form without the permission of Antarctica Films Inc. or any of its companies is prohibited. All materials contained on this site are protected by United States copyright law and may not be reproduced, distributed, transmitted, displayed, published or broadcast without the prior written permission of Antarctica Films.